1. Revelers will gather from 6 to 9 p.m. at Sylvia’s Restaurant in Harlem, where there will be live music, entertainment and MJ Karaoke. Dinner will be followed by a candlelight procession to the Apollo Theater. Advanced tickets are $45 and can be reserved at http://www.manada.biz/fund.html. Tickets will pay $45 at the door. 2. 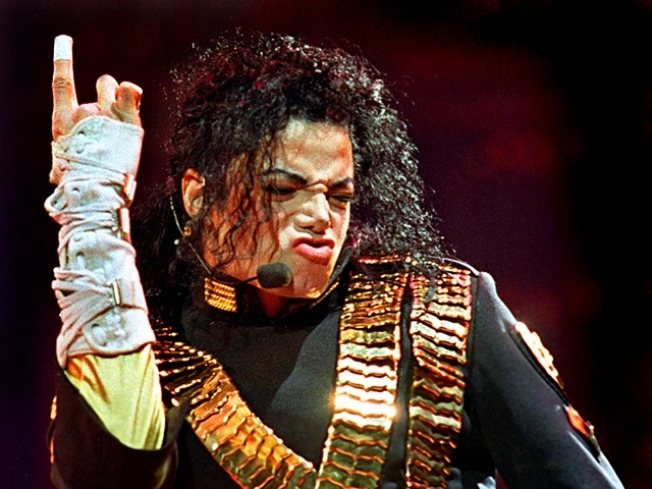 The Ultimate Thriller concert on June 29 at 8 p.m. at the Apollo Theater will feature live music, singing and dance sequences that pay homage to the king of pop. One of Michael Jackson’s principal dancers, Mic Thompson, is choreographing the show. Tickets start run from $36 to $150. 3. Help the facebook group “One Million MJ Fans Pledged to Light a Candle on June 25, 2010” reach its goal by joining the group and participating in the event. 4. Brooklyn Bowl’s DJ paid tribute to Michael Jackson last night with a special playlist. Check out the Tweeted tracks. 5. Check out the wax figure of the king of pop at Madame Tussauds just off Times Square. The two-week tribute to Jackson will be free to the public. 6. If you weren’t serenaded by some MJ tunes on your favorite radio station this morning, put in a request with the DJ at your local watering hole.